Massive CONGRATULATIONS to our very own Mrs Karen Hutchings TES Head teacher of the Year 2016! 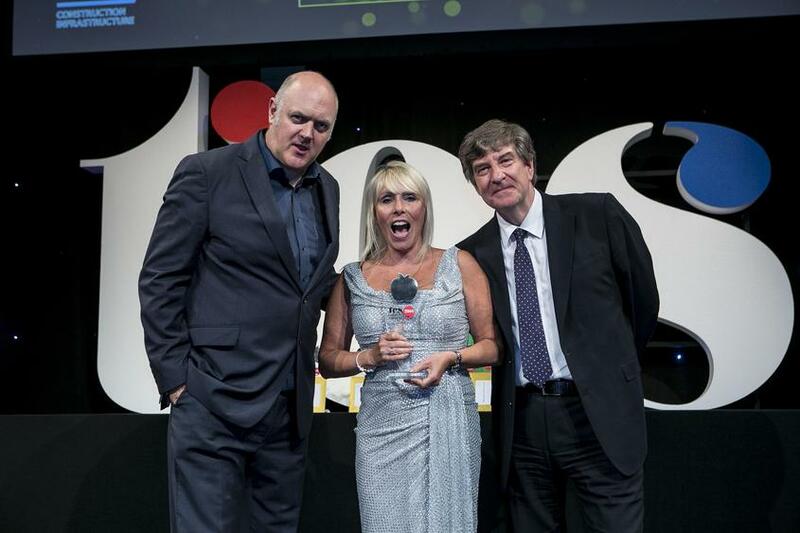 London, 24 June 2016: Karen Hutchings of New Park Primary school in Liverpool, has taken the ‘Headteacher of the Year’ award at the prestigious 2016 TES Schools Awards. The awards, now in their eighth year, recognise outstanding contributions made by education teams and individuals to help students around the country to succeed, both inside and outside the classroom. Since Karen Hutchings became headteacher of New Park Primary School, she has made it her mission to grow and sustain it into a highly successful and supportive school. In 2015, Ofsted praised Hutchings’ exceptional leadership skills and her promotion of a culture in which nothing is accepted as simply good enough. Hutchings is a leader who is willing to share best practice and lends her expertise to mentor new headteachers and partners with several struggling schools. Winners attended a black-tie event in at the Grosvenor House Hotel, London, hosted by TV host and comedian Dara Ó Briain, where over 1,000 attendees celebrated all that is outstanding in UK education, from the efforts of individual teachers to the work of entire schools. There are 17 awards categories including the flagship individual titles: Teacher of the Year, Lifetime Achievement and Headteacher of the Year, and awards for teams and/or teachers in areas such as maths, arts and drama, English, science technology and engineering. The winners were chosen by a panel of judges including Colin Bell, the chief executive of the Council of British International Schools, Dame Joan McVittie, former headteacher of Woodside High School, Sir Tim Brighouse, former schools commissioner for London and Colin Hegarty, maths teacher and founder of HegartyMaths. 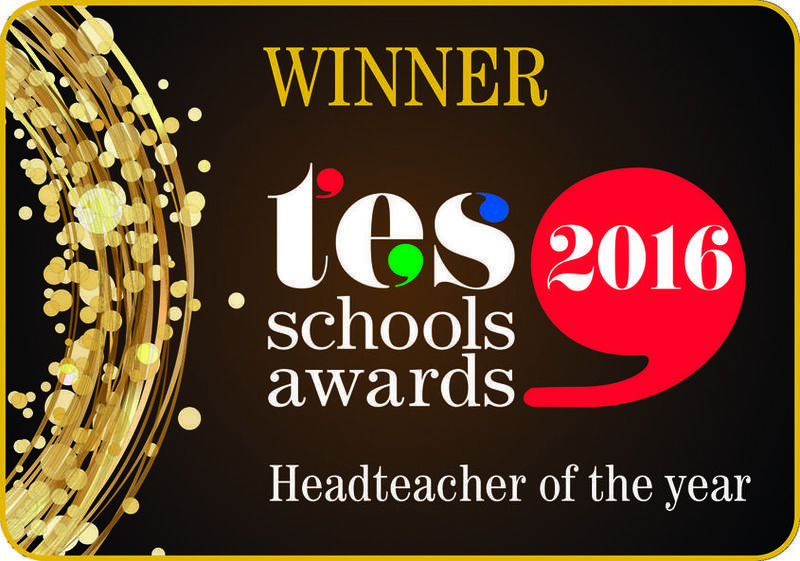 For more coverage of the awards, profiles of the winners and photos from the evening, please visit www.tesawards.co.uk or pick up a copy of TES magazine, available in newsagents from 1 July. TES www.tes.com is dedicated to supporting the world’s teachers. Our mission is to enable great teaching by helping educators to find the tools and technology they need to excel and by supporting them throughout their career and professional development. We are home to the world’s largest online community of teachers, with 7.9 million registered users. This network is one of the fastest growing of any profession globally and helps to support, guide and inspire educators around the world.